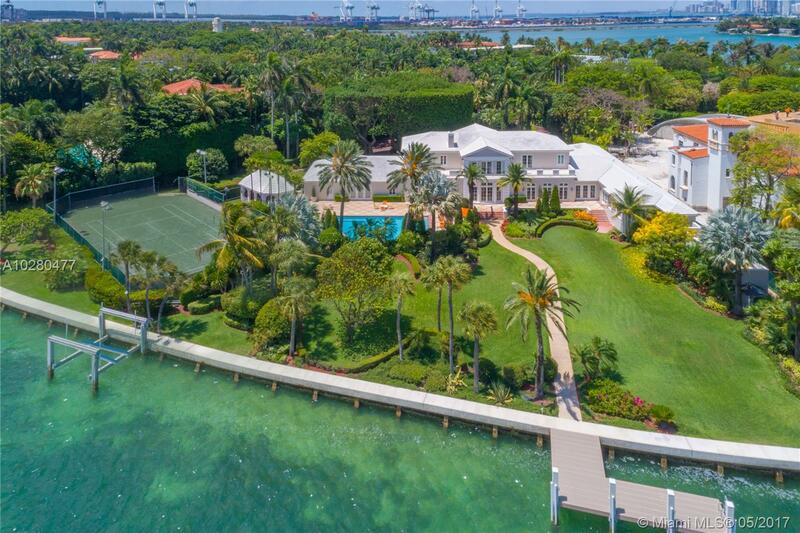 A rare opportunity to own this unique 1.85 acre estate on the prestigious Star Island, on the market for the first time in 44 years! 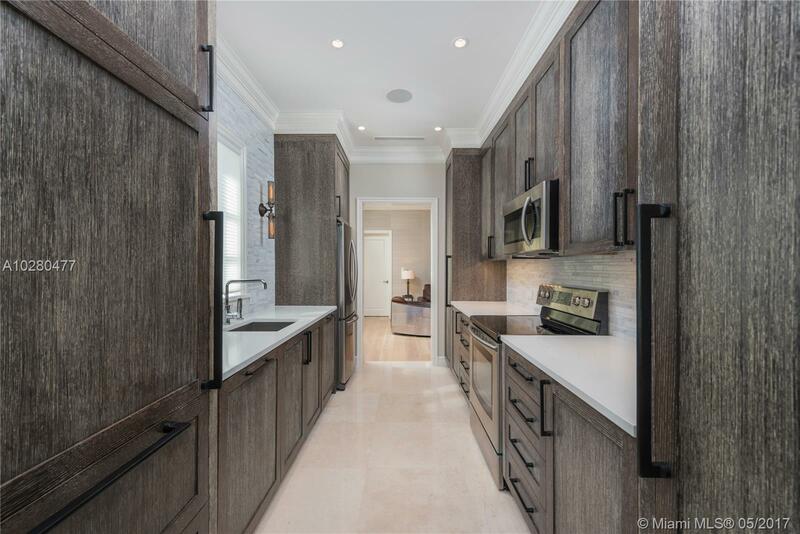 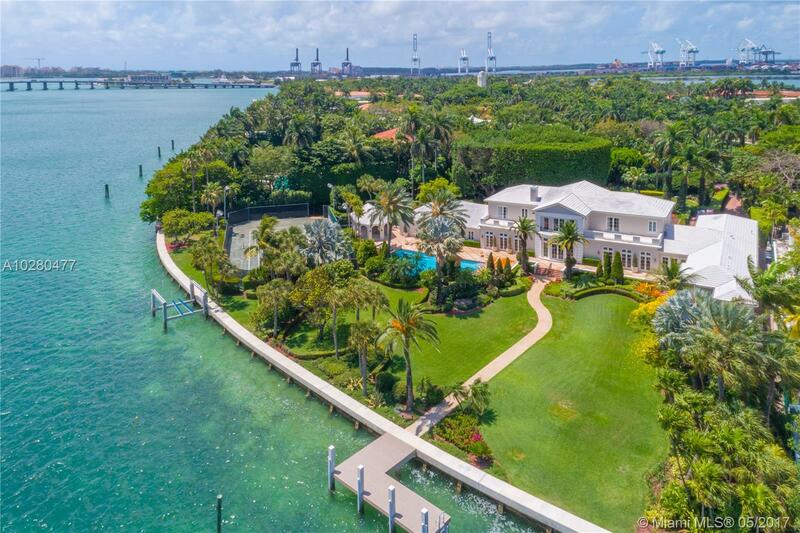 This premiere estate situated on the most sought after north side of Star Island offers unparalleled unobstructed wide open water views of Biscayne Bay. 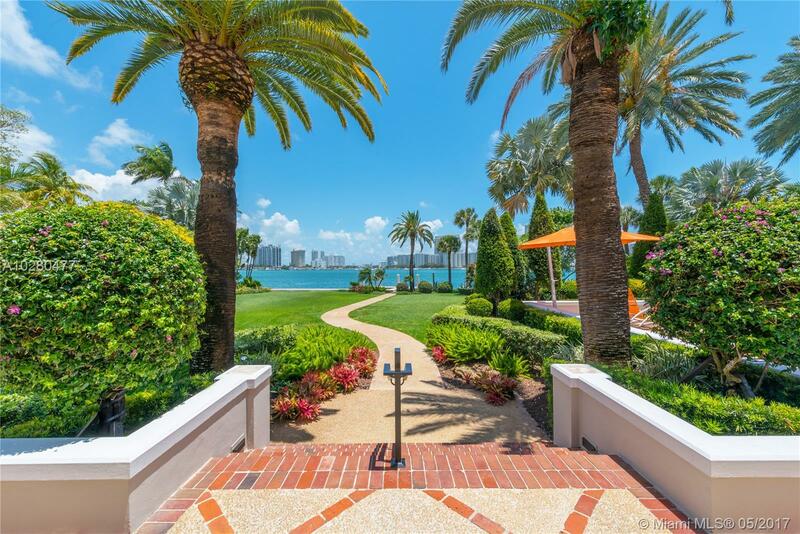 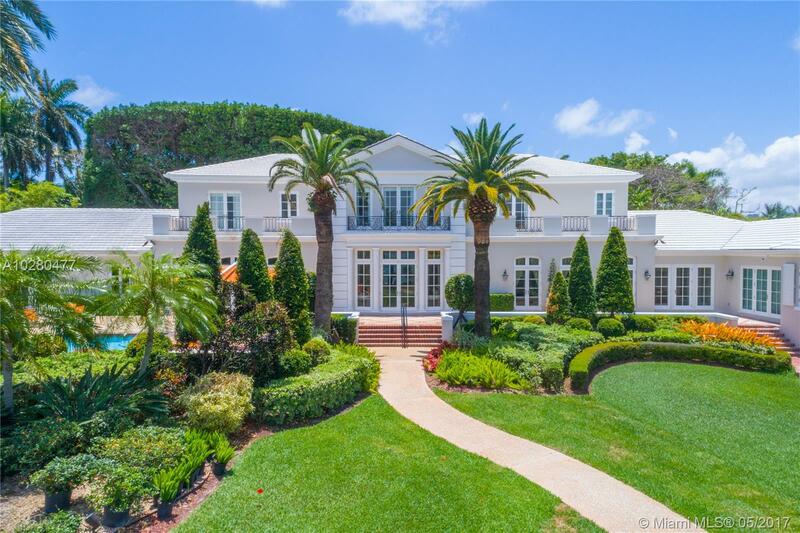 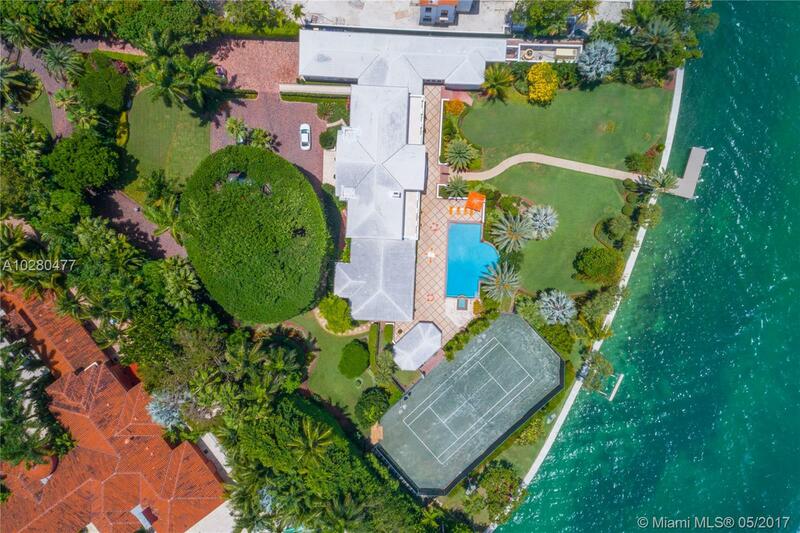 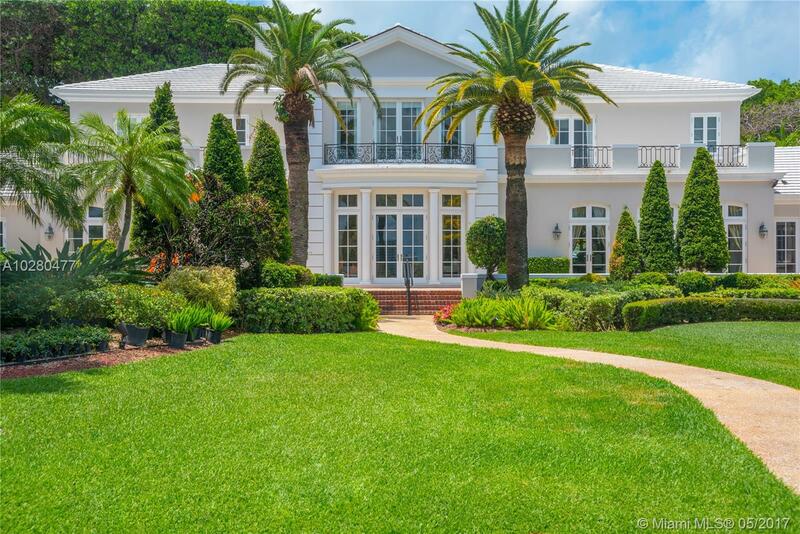 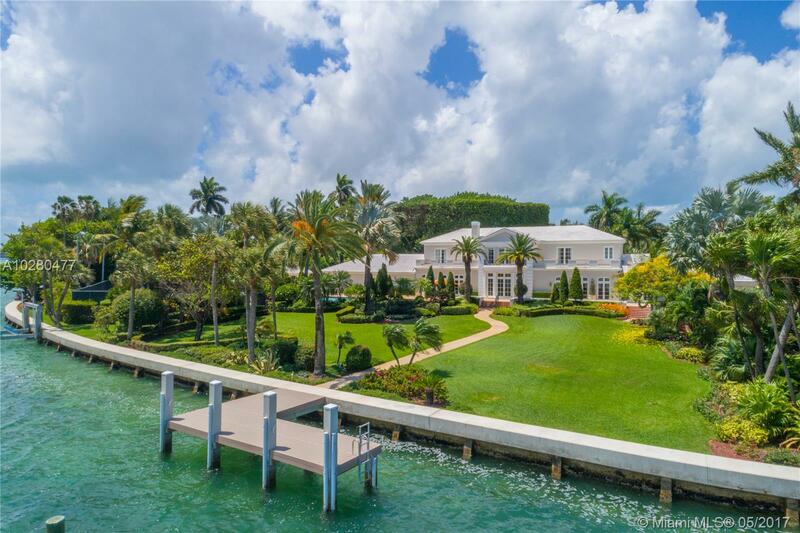 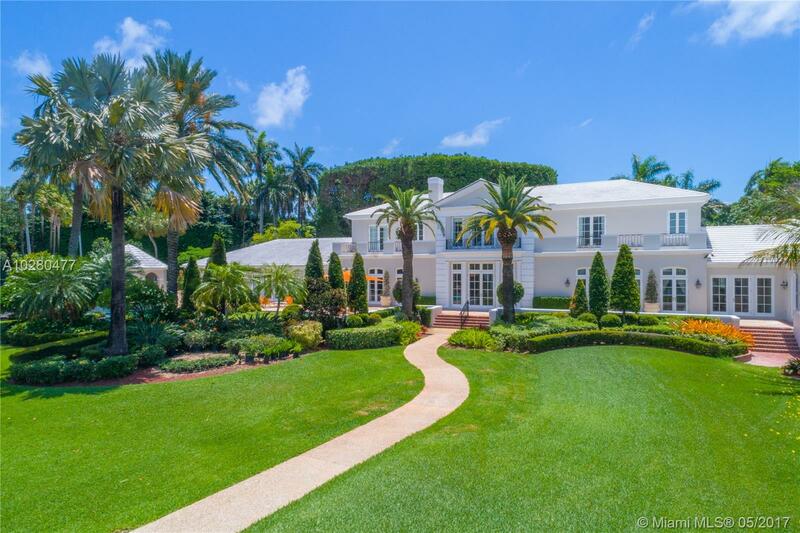 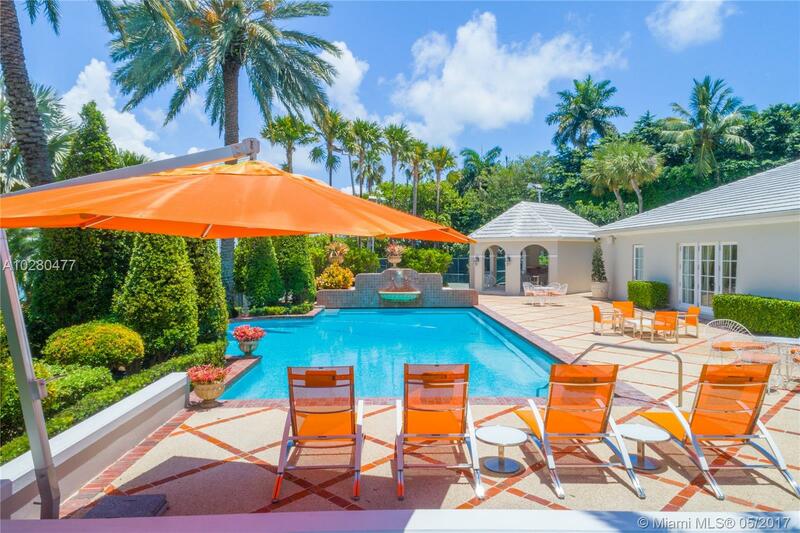 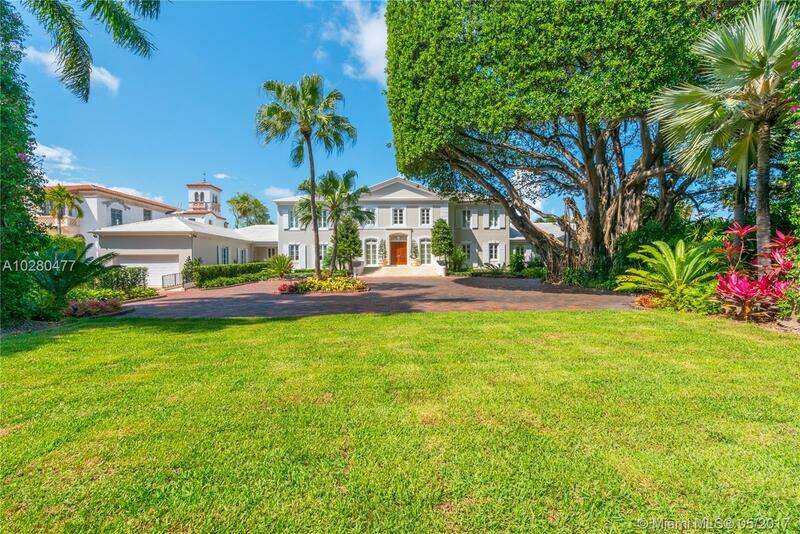 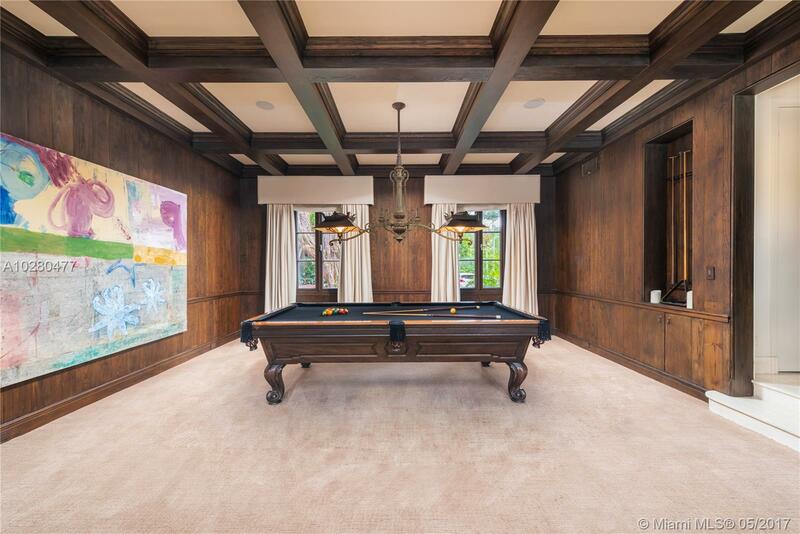 This grand 7 BD,7.5 BA residence is located on a spectacular 80,664 SF lot, boasting 327 feet of waterfrontage. 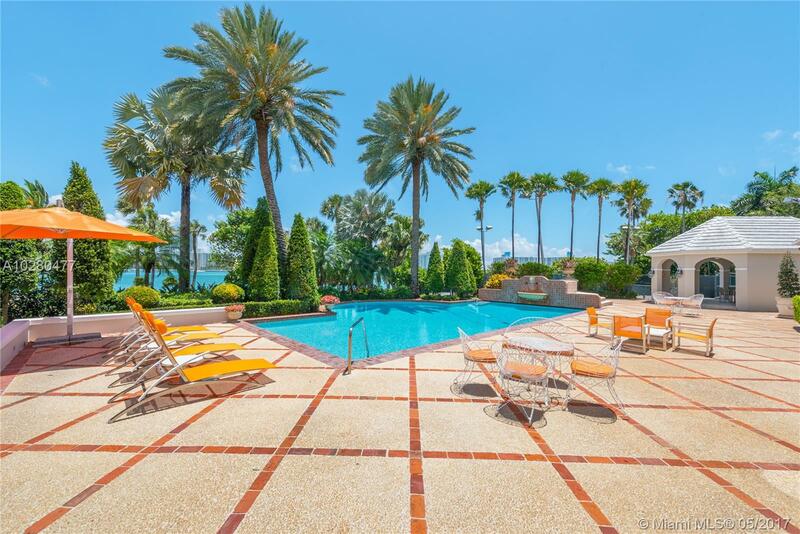 Take in sweeping ocean breezes from the East throughout the expansive grounds, in the sparkling pool, or out on the lighted tennis court. 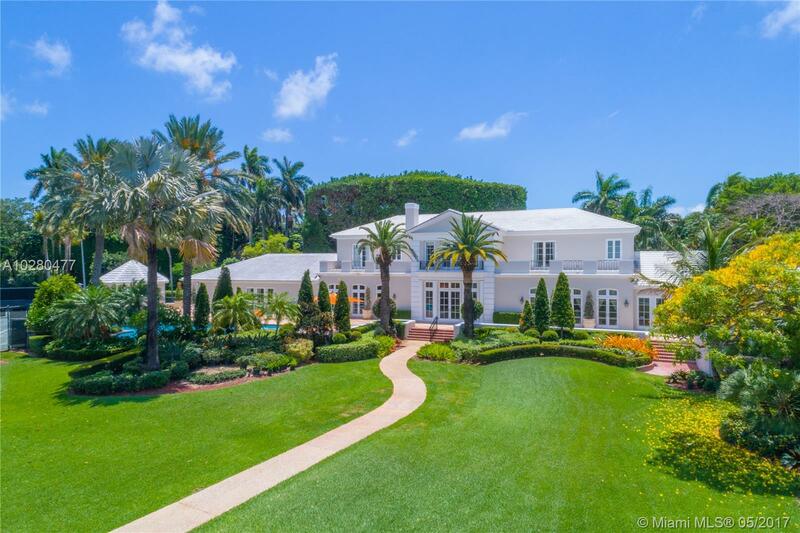 Enjoy living in one of 34 homes on this elite and exclusive island paradise. 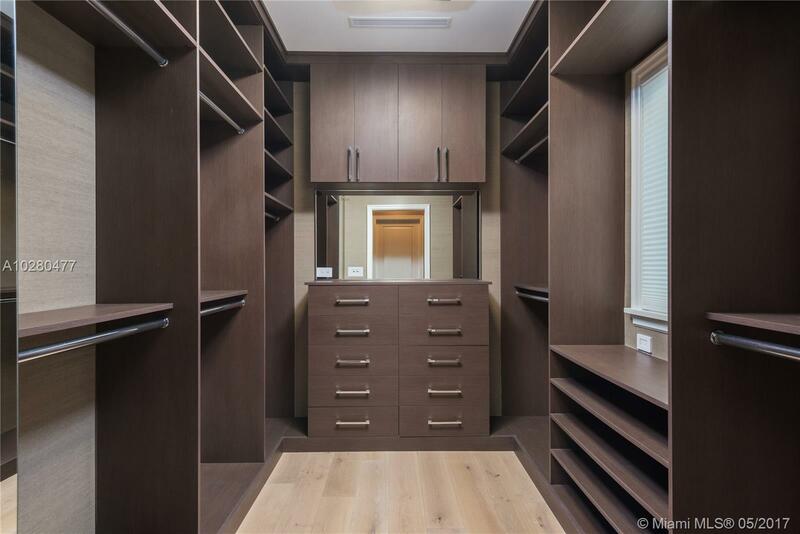 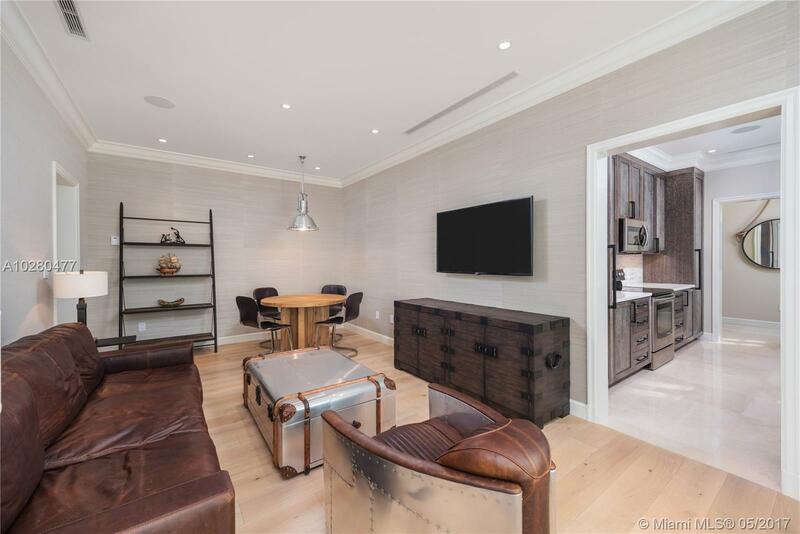 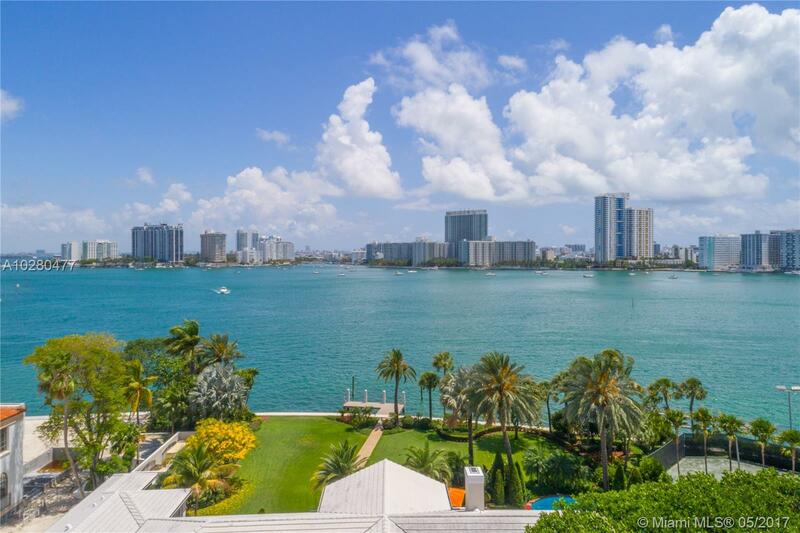 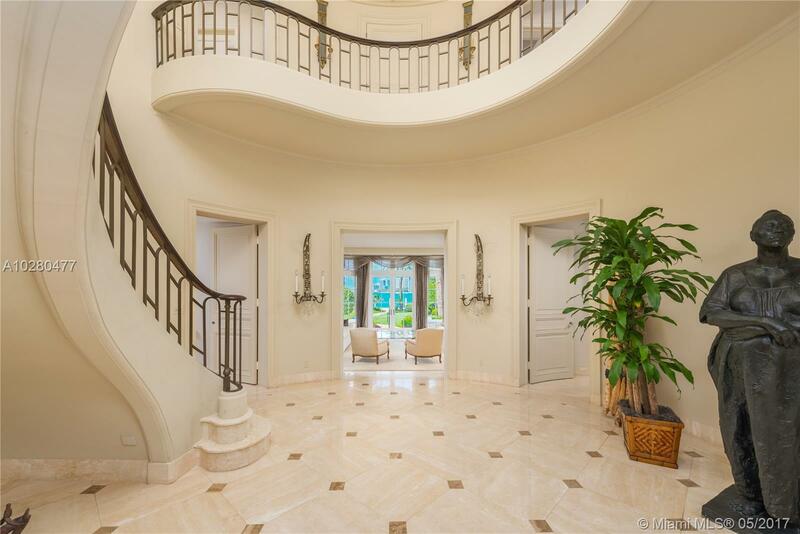 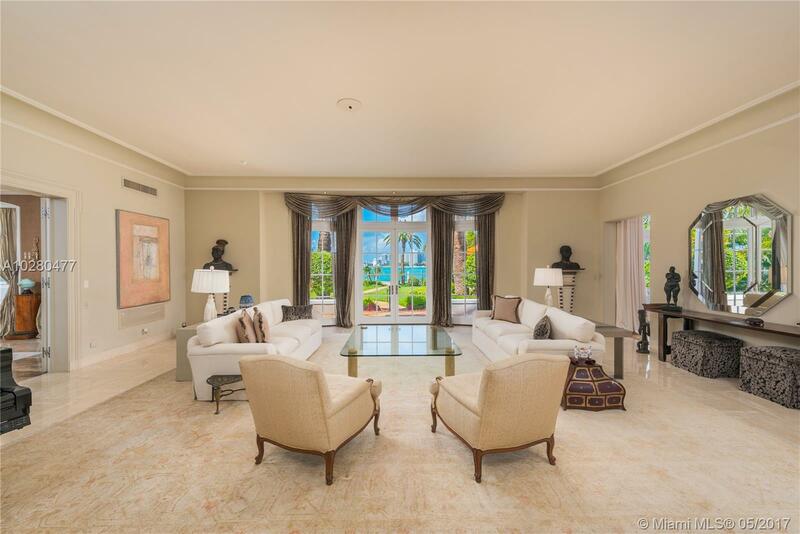 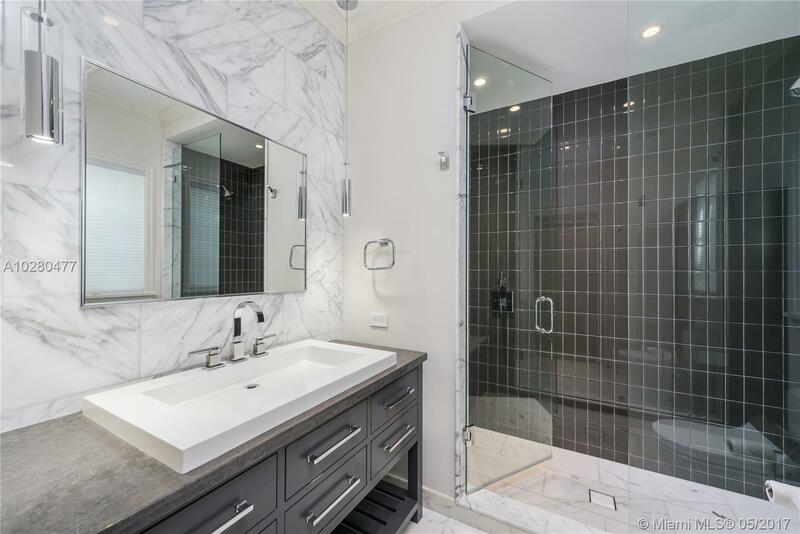 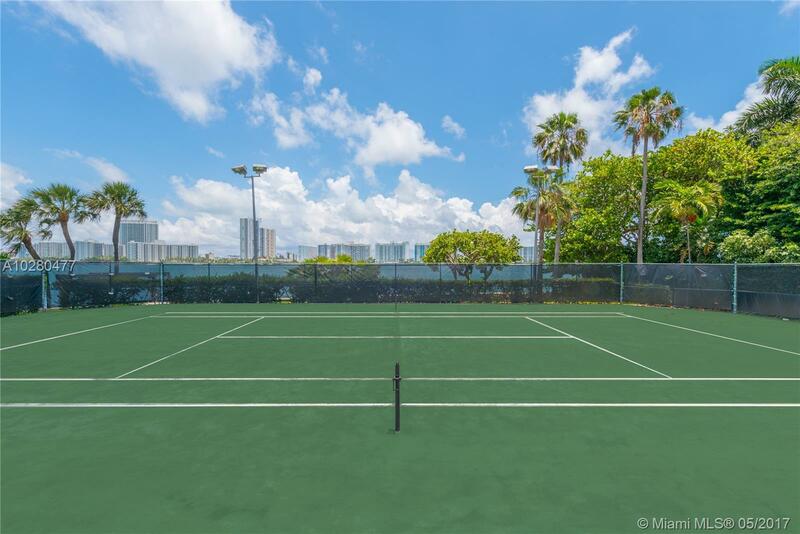 23 Star Island Dr Miami Beach, FL 33139 has 7 Beds , 7.5 Bathrooms , and 10,211 square feet. 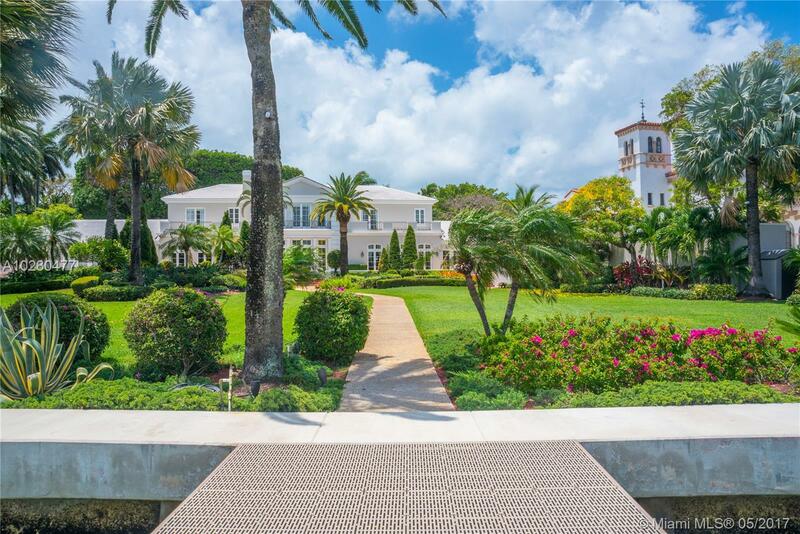 The asking price for this property is $25,000,000, or $2,448 per square feet.